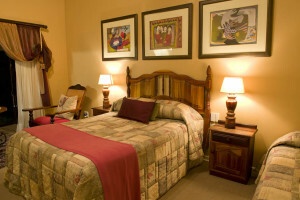 Primavera offers three luxurious rooms with en suite bathrooms. 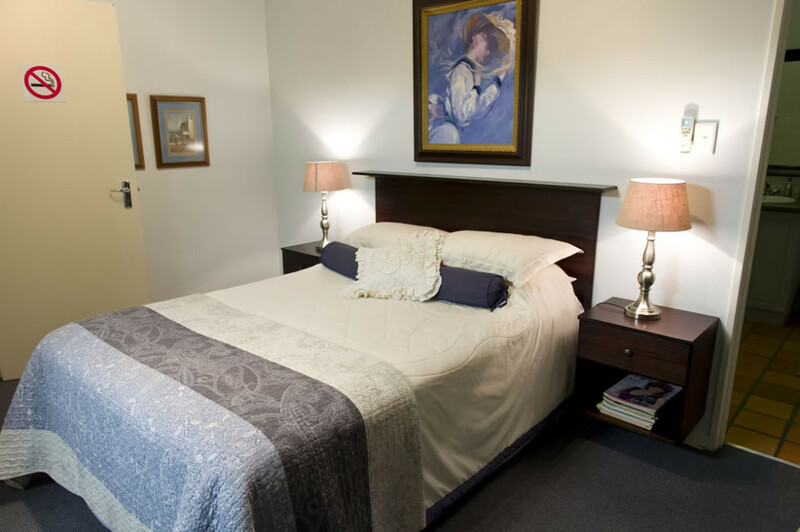 All the bedrooms are individually furnished with style. Two rooms with double beds, one with an extra bed inside, and one room with two single beds. 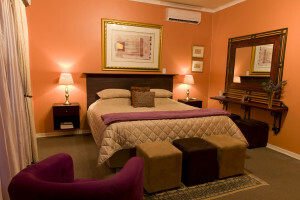 Each room has a TV with M-Net, DSTV, clock radio, hair dryer, fan, tea tray, fruit basket, etc. 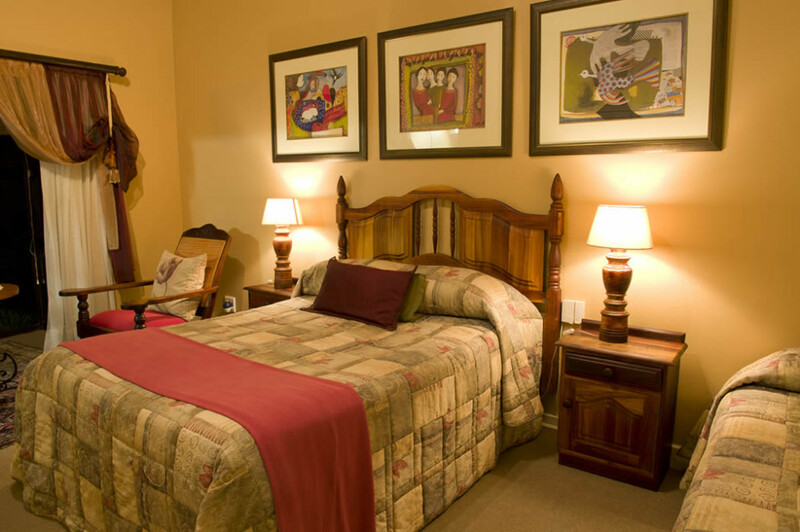 A final touch of finesse is your own little casket of SA Sherry/Port before you go to bed. Everything you need is in all the bathrooms. All bathrooms have a bath with hand shower,a shower, toilet and handbasin with a full mirror.